Put on my Baracuta G9 “Harrington” jacket today in black. Noticed a few white ish spots on it. 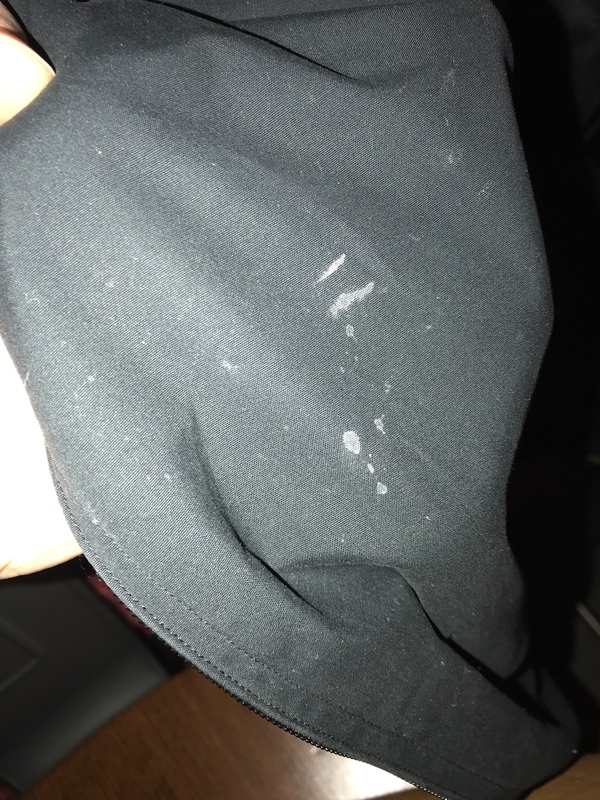 Wondering what is the best way to clean these jackets? I was going to say damp rag as well and if that doesn't work, take it to the cleaner. If a damp rag didn't remove them, wash it using a very mild liquid soap. Thanks guys just some time and a warm wet rag did the trick!